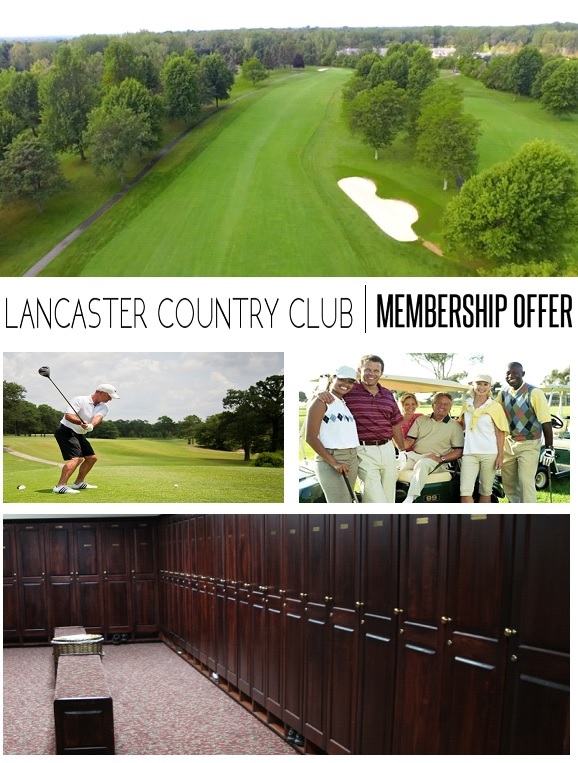 This is strictly for LCC members and prospects that are non-residents of New York State and belong to a private club in their state of residency. Non- Resident Membership will be priced at 60% of the primary “A” member pricing. Non-residents will be charged for 5 months of monthly operational assessment of $175.00. Free guest pass program if prepaid, received 60% of the allotted passes. Must provide proof or residence outside of New York State. Proof may consist of a driver’s license or voter registration. Must also be a member of a private club in state of residence. A letter as proof of membership must be provided by that club’s secretary. Eligible for all golf events once Primary A/B sign up deadlines have passed.